Real Estate Law, Business Organizations (Including LLCs and Partnerships), Employment Law - Management (Business), Contracts & Licensing... See More. 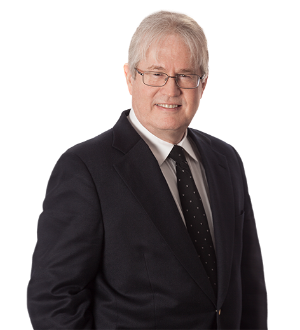 Mr. McCaughan is the founder of Mac Law PLLC, a law firm dedicated to serving individuals and businesses in the areas of business law and real property law.... Read More. Fromberg, Perlow & Kornik, P.A. Real Estate Law, Litigation - Real Estate, Closings, Landlord and Tenant Disputes, Real Estate Deed Transfer, Real Property Law, Residential and Commercial Mortgages, Residential Real Estate - Buy / Sell, Residential Real Estate - Own / Keep, Residents' Rights... See More. Mark I. Aronson has practiced in the area of commercial real estate law for 30 years and has handled a wide range of transactions as counsel for developers, institutional lenders and public and private entities. 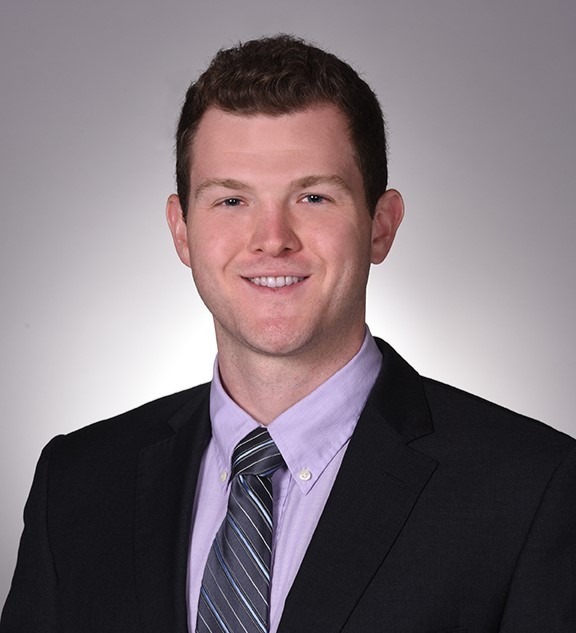 Mr. Aronson has significant experience working with a... Read More. 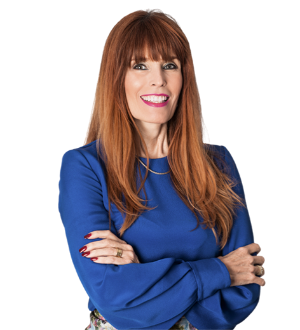 Kerri L. Barsh represents public and private clients on an array of environmental regulatory, permitting and litigation matters, including transactional... Read More. Jeffrey has practiced land use and zoning law for more than 25 years, and also has practiced in the fields of real estate law and litigation, earning... Read More. 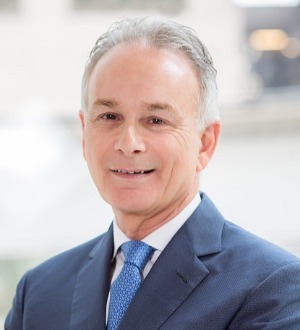 Richard Bezold is the Akerman Real Estate Practice Group Chair. He has more than 30 years of experience representing clients in acquisition, development, and financing of office buildings, medical facilities, shopping centers, senior... Read More. 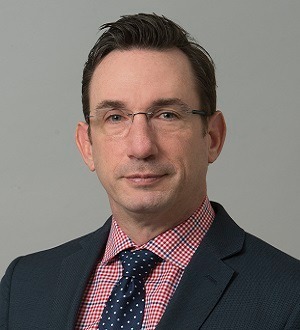 William R. Bloom has practiced in the areas of commercial real estate, banking, loan recovery, construction and construction contracts, commercial lending, title insurance and public-private joint ventures, public-private partnerships and condominiums for more than 25... Read More. 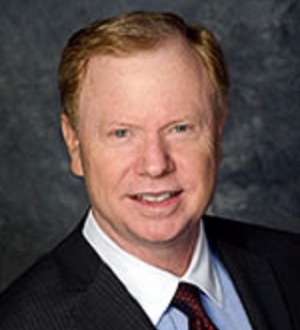 Burt Bruton has been an attorney with the firm since 1981 and has been a shareholder in its Real Estate Practice since 1988. Burt's practice includes the representation of lenders and borrowers in real estate financing and secured... Read More. Manuel L. Crespo is a partner in the Real Estate practice group at Greenspoon Marder. He was born in Miami and educated at Duquesne University, where he graduated with honors. He received his J.D. at Boston College Law School. He began to... Read More. 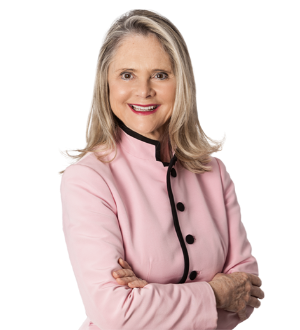 Lucia A. Dougherty has wide-ranging experience as a land use and zoning attorney in Miami-Dade County. Lucia represents major developers in securing... Read More.